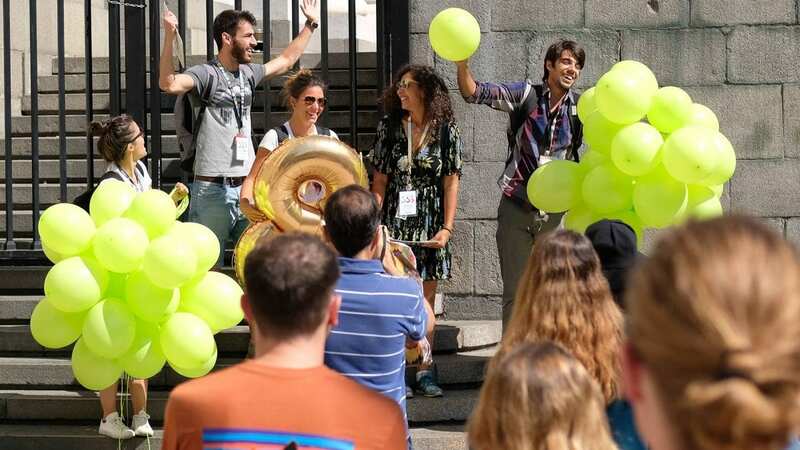 Summer Schedule 2019 - What to do in Sofia this summer? 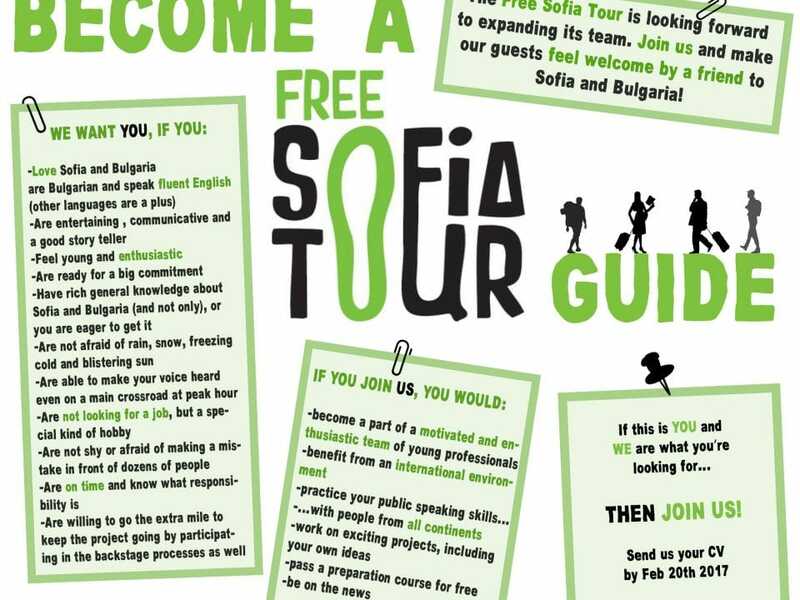 Spring is here and all of us at Free Sofia Tour are extremely excited! Not only because of the great sunny weather but also because we are now able to share our Summer Schedule 2019 with you. 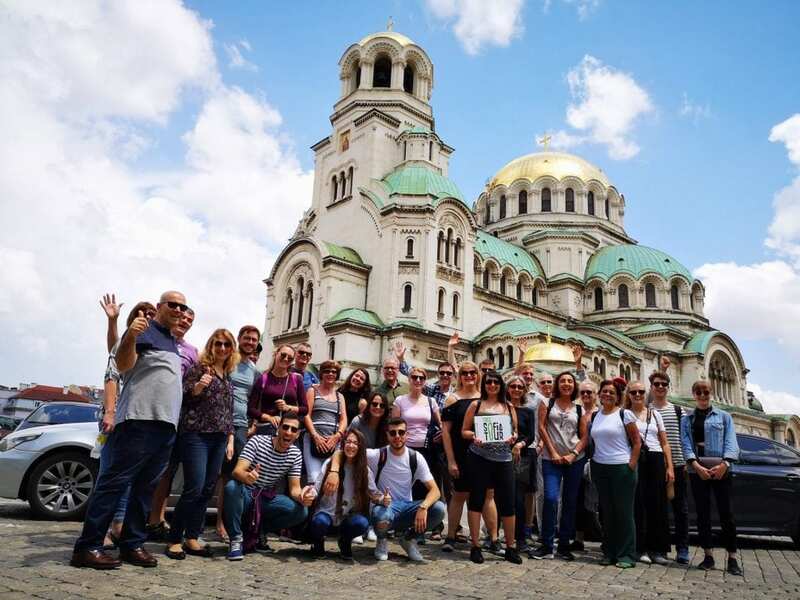 Free Sofia Tour – 4 Times a Day! We know how tight your schedule is when visiting a new city. That’s why we decided to give you an extra opportunity to explore Sofia with us. Starting April 1st (until 31st of October), our daily Free Sofia Tour will be running not two, not three, but four times a day – at 10AM/11AM/2PM/6PM! 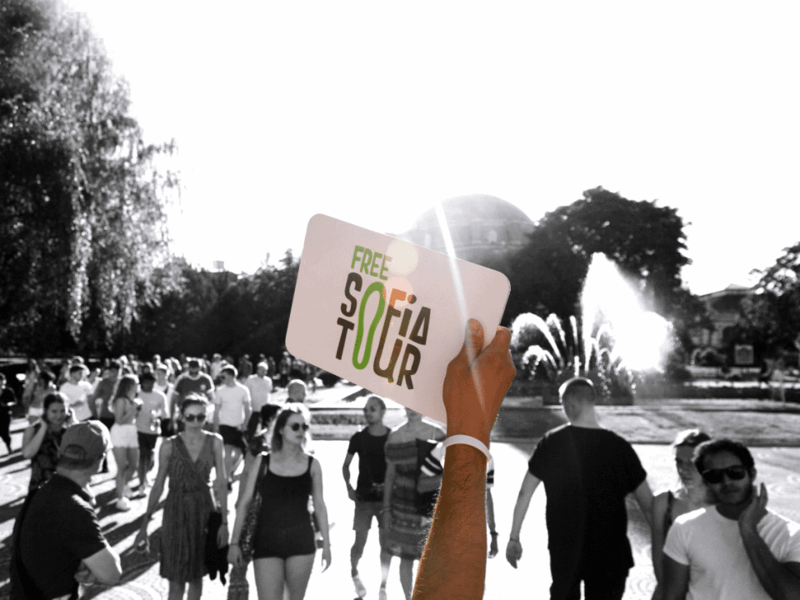 Free Sofia Tour is the general sightseeing walk around the main historical landmarks in the center of Sofia. 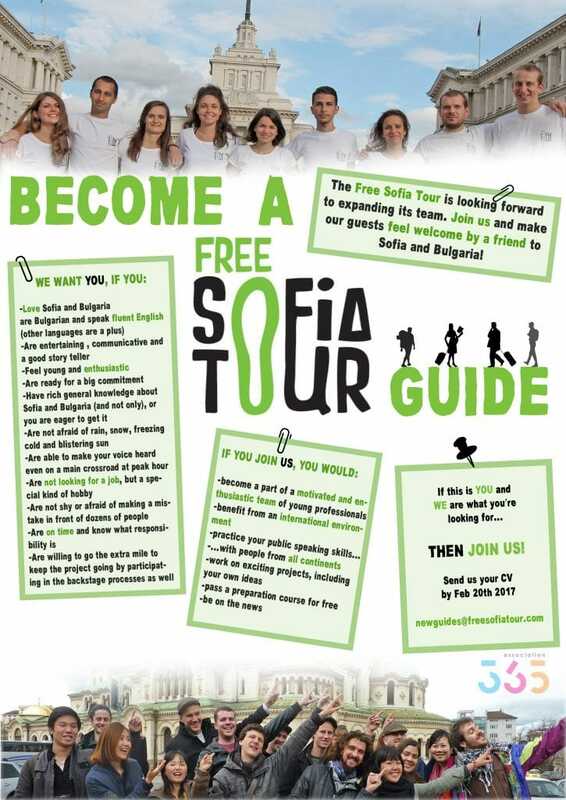 In just 2 hours you will get acquainted with what Sofia has to offer – the perfect introduction to any trip to Sofia. We will be waiting for you in front of the Palace of Justice. Our tours run 365 days a year, no matter the weather conditions (including all national and religious holidays). 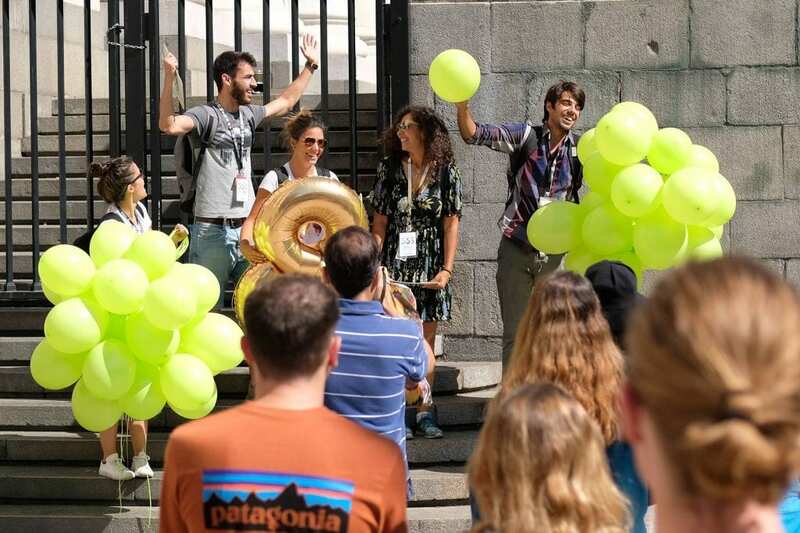 Free Sofia Tour in Spanish! – 5 days a week! Communist Tour – Every day at 4pm! 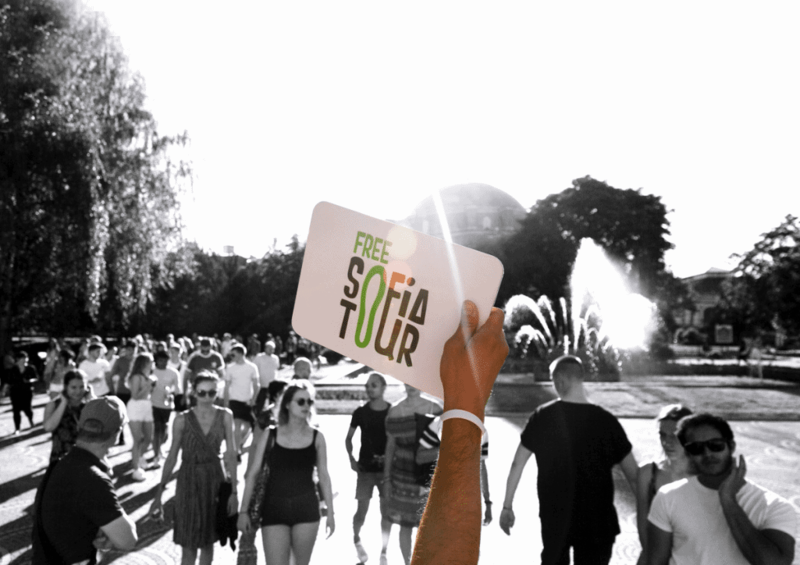 Starting April 1st (until 31st of October) our Communist Tour of Sofia will now be running every single day at 4pm! Bulgaria’s communist past has been a fascination to many. Find out what 45 years of Communism in Bulgaria were like. Learn about this controversial period, including the buildup and consequences in an objective and informative way. 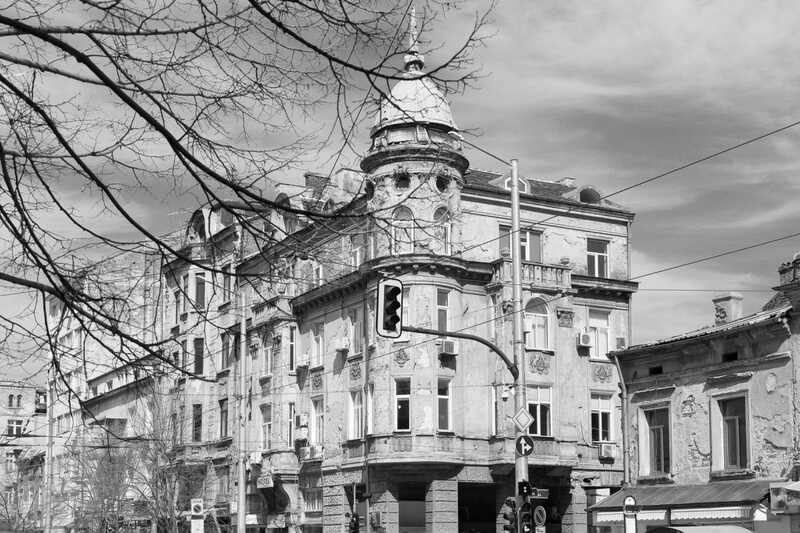 Explore Sofia’s hidden treasures and less known places. A quest-like experience for all lovers of the unknown. 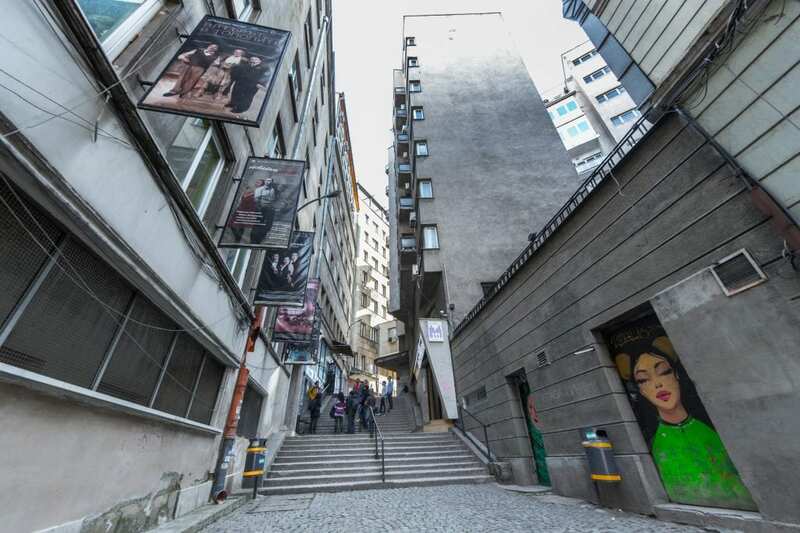 Starting April 1st our Sofia Alternative Tour will be running every Monday, Wednesday, Friday and Saturday at 2PM. Experience Bulgarian culture through your senses. You will dance, drink and taste our world in just 2.5-3 hours. Be a participant, not an audience. Discover what Bulgaria feels like! This is our brand new project. For the first time ever, starting April 1st, you will be able to learn about the long and unique history of the Bulgarian Jewish community. During this free tour you will follow their story from the days of the Roman Empire, through the refugees of the Inquisition and the survivors of the Holocaust to the present day.